Uke’s Harley-Davidson® has a long rich history. It began on April 1, 1930, when Frank Ulicki (nickname Uke) at 22 years old, bought Hargty’s Harley-Davidson® in Kenosha, WI, for $250.00 during the Depression. To buy the dealership, Uke was required to go to the Harley-Davidson® Motor Company in Milwaukee and meet with William Harley and Arthur Davidson (two of the four founding members) for an interview. After some discussion they agreed to let him become the new Kenosha Harley-Davidson® Dealer. His first 500 sq. ft. dealership was located in a strip mall on 56th Street in Kenosha. The first day of business, April 1, 1930, he sold one bolt for 4 cents. In 1935, while running the dealership he met Marie Kudrick. They fell in love and decided in 1939 to elope on his Harley-Davidson®. They rode to Iowa and Uke rode Hill Climb competitions along the way. Uke and Marie started the first Kenosha Harley-Davidson® Motorcycle club in 1939. They relocated the dealership down the street to 5719-22nd Ave where the family lived above the dealership. In 1943, Uke enlisted in the army and was sent to fight in Europe during WWII. Marie ran the dealership in his absence. Uke and Marie had three children: Frank, Lynne and Keith. Frank II worked at Harley-Davidson® Motor Company as an engineer for 33 years. Lynne became an air traffic controller. Keith worked in the dealership and raced flat track professionally for 15 years (sponsored by Harley-Davidson® Motor Company). Keith won many races and achieved the national number 73 for his efforts. A fire in 1960 at the dealership forced the Ulicki’s to relocate to 5403- 52nd Street into a 5400 sq. ft. building. Since neither Uke or Marie ever drove or owned a car, they built their house next to the dealership. The only transportation they had was a box mounted on a sidecar frame they called the “van”. Keith was even brought home from the hospital in the van in March in Wisconsin. The Ulicki family has had a true love affair with Harley-Davidson®.  Uke’s brother, CD, owned the Waukegan, IL Harley-Davidson® Dealership from 1933-1963. Another brother Peter Ulicki, worked at Harley-Davidson® Motor Company in the R&D department. Keith’s brother, Frank Ulicki II, worked at the Motor Company in Engineering. His cousin, Dave Ulicki, worked at Buell Company. His niece, Liz Ulicki Lubner, is currently at the Motor Company in the Engineering department. Keith always jokes that there were more Ulickis at Harley-Davidson® than Davidsons. In the winter of 1971, Keith attended college where he met Nanc Redding. Keith and Nanc were married in 1973. Keith taught Nanc how to ride a Harley-Davidson® that first year. They traveled the country going to races four days a week. Keith was his own mechanic and Nanc drove the van and helped in the pits. Keith and Nanc had two children Brenda and Karen. The girls also traveled the racing circuit with Mom and Dad and learned to ride a modified 90cc Harley-Davidson® in the pits at an early age. When Keith retired from racing he started working full time at the dealership. Nanc attended and graduated from UW Milwaukee’s School of Architecture. She was contracted by the US government to build military testing centers throughout the country. She did that for 10 years before Keith asked her to quit and help him run the dealership. Nanc’s background in architecture helped the dealership grow by completing two additions to the building on 52nd St. making it an 18,000 sq. ft. building. Keith and Nanc purchased the dealership from Uke in 1989. They immediately changed the name from Kenosha Harley-Davidson® to Uke’s Harley-Davidson® in honor of Keith's father. Uke worked in the dealership every day until he was 92 years old (1907-2000) helping run the dealership. One day Keith and Nanc came to work and saw the entire parking lot taken up by employee cars. This led them to look for a new home for their dealership. They found and purchased the 10 acre site on I-94 in 1999 which is the current location. There were three existing buildings on the site so they opened a satellite dealership in 1999. In 2003, Keith and Nanc finished construction of their new 60,000 sq. ft. dealership with a 70 ft. tower that displays 10 Harley-Davidson®s. Nanc calls it the “jewelry case”. Uke’s Harley-Davidson® has been a family run dealership since 1930. Keith and Nanc are still running the dealership with help from their daughter Brenda Ulicki, son-in-law Bill Lobacz and grandson Kyle Lobacz. During events you can see the whole family helping including all of Keith and Nanc's grandkids - Cole, Frankee, Max, TK (tiny Keith), Kamryn, Ryder and Greyson. The Ulicki family and the Uke’s Team would like to welcome you to visit their 3000 sq. ft. museum on the second floor mezzanine to experience some of the Uke’s long and colorful history. On display are 17 bikes as well as many pieces of memorabilia spanning from 1930-present.